Lagos Commissioner of Police orders the DPO in charge of Dopemu, CSP Mary Ayim to arrest the Inspector who allegedly slapped a woman in a bus. You must have seen it on social media, the allegation that a police inspector serving in Lagos State Command, slapped a young woman during an argument inside a commercial bus. Both were said to be passengers in the bus from Obalende to Dopemu, along Agege Motor Road, Lagos. Lagosians went in hard on the officer and the police system and they have now got the attention of the Commissioner of Police. 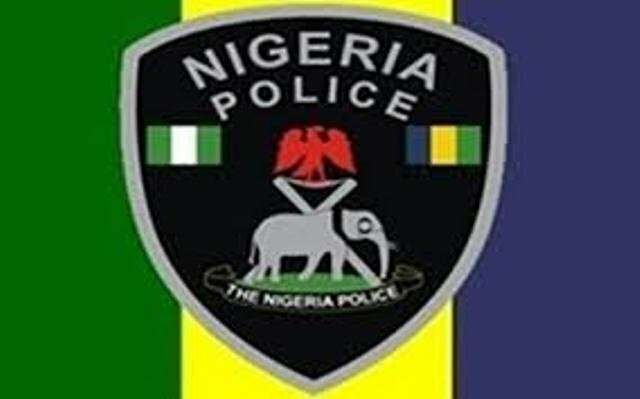 The CP Lagos, in an effort to redeem the image if the force, has directed the Divisional Police Officer in charge of Dopemu, CSP Mary Ayim to arrest the Inspector. He asked that she should get the facts of the case and transfer the matter to the Police Provost Department for further investigation. The CP assured Nigerians that the findings in this case would be made public.